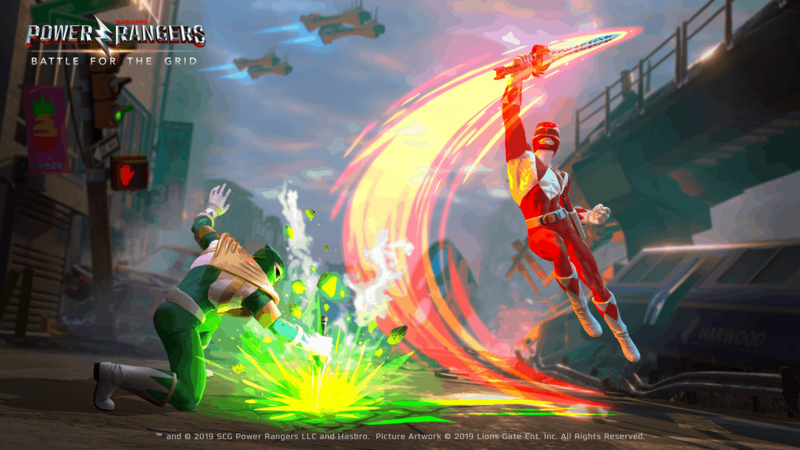 Power Rangers: Battle for the Grid is a new mighty morphin' fighting game! 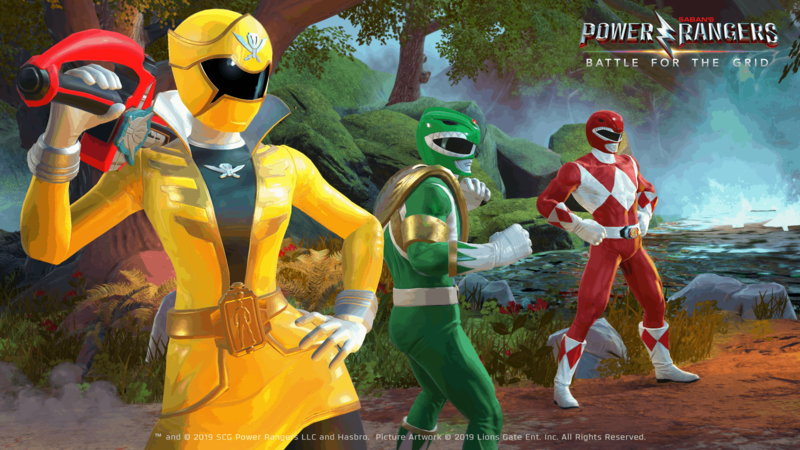 Power Rangers: Battle for the Grid is a new mighty morphin’ fighting game! It’s Morphin’ Time! The Power Rangers: Battle for the Grid is the Power Rangers game we have all been asking for. I am so ready! Just #SUATMM already! Power Rangers, oh man, where do I even begin? The Power Rangers television show first debuted in 1993. It was not until way after that, however, that I set my eyes on the over-the-top superhero show in my youth. At the time, I religiously followed the adventures of the Mighty Morphin’ Power Rangers, and even collected five of the Power Ranger action figures. The series has always stayed with me as one of the best shows of my youth. Now, developer nWay is vying for my nostalgia, and I just cannot deal! Battle for the Grid is a team-based fighting game (similar to Dragon Ball FighterZ) that will feature heroes as well as villains from the Power Rangers canon. It is not clear what years and seasons will make the cut, but the trailer features the original Mighty Morphin’ rangers quite extensively; and I could not be happier. The roster for the Power Rangers: Battle for the Grid is also a bit of a mystery at the moment. However, nWay has announced four characters: Jason, the original Mighty Morphin’ Red Ranger; Tommy, the Mighty Morphin’ Green Ranger; Lord Drakkon, Tommy’s evil alter-ego; and Gia Moran, the Super Mega Force Yellow Ranger. It is said that eleven more characters will be unveiled as time progresses. I, for one, need to have the Time Force Rangers in my life again. Regardless, there is already a planned season pass as well, which contains three additional fighters. 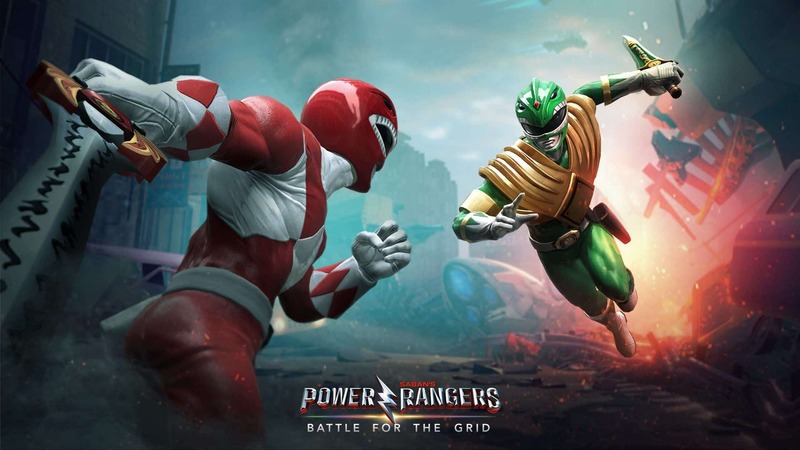 Power Rangers: Battle for the Grid is set to release in April 2019. It will be available on PlayStation 4, Xbox One, and Nintendo Switch; with a Microsoft Windows release coming at a later date. The game will also feature crossplay between Nintendo Switch, Xbox One, and Microsoft Windows. It seems no one really wants to touch the evil that is PlayStation 4’s netcode. 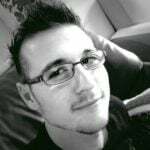 Next articleAnthem Demo: where and how to play before launch? PlayStation Plus Games July 2018: Heavy Rain, Absolver & more!